Kashmir: J&K has potential to generate a lot more hydel power than it needs. Why is it eyeing solar? The state is setting up the Renewable Energy Corporation to boost solar power generation. Facing a growing demand for electricity and unable to tap its vast potential for generating hydroelectric power, Jammu and Kashmir government is looking to boost solar power generation. To this end, the state government plans to set up the Jammu and Kashmir Renewable Energy Corporation. In his Budget speech on January 11, Finance Minister Haseeb Drabu said the corporation “will catalyse the development of renewable energy resources”, in part by utilising various central subsidies and incentives for solar energy. Jammu and Kashmir is largely dependent for electricity on hydroelectric power plants on its rivers. The state has the potential to generate around 20,000 megawatts of hydel power but produces only about 2,439 megawatts. 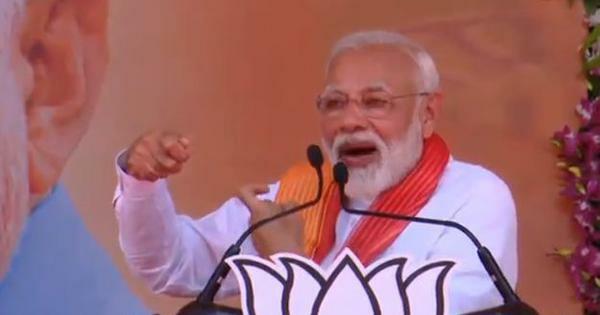 Moreover, much of this power is generated by plants run by the National Hydroelectric Power Corporation, which transmits most of it outside Jammu and Kashmir, leaving the state with frequent power cuts, especially in winter when the demand nears 1,900 megawatts. Given the long gestation period of hydel projects, it is unlikely the generation of hydroelectric power will expand significantly in the near future, officials of the state’s Ministry of Science and Technology said. Hence, the focus on solar power. 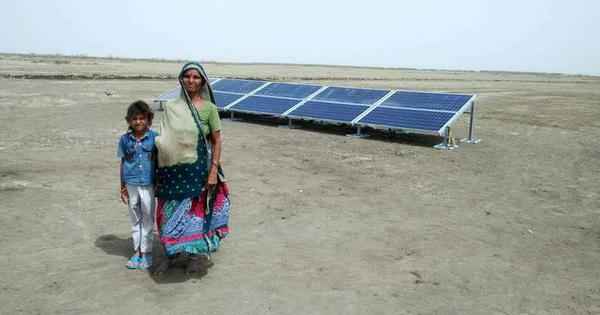 To begin with, this year’s Budget has allocated a Rs 50-crore “solar fund” for installing 83 solar power panels on government buildings, with the officials claiming this move would reduce the electricity bills for these buildings “by 90% over the next 25 years”. In its Economic Survey of 2016, the state government said it was giving “high priority” to solar power. An official in the science and technology ministry said the expansion in solar power generation capacity across the country and falling generation costs had “helped gain the confidence of stakeholders”. India’s solar energy generation capacity grew by 56% between 2014 and 2017. It is committed to generating 40% of its power from clean energy sources by 2030, in accordance with its Intended Nationally Determined Contributions under the Paris Agreement on climate change. The state is also in the process of setting up a 660 megawatt thermal plant for which the central coal ministry has already allotted a coal block jointly to the Jammu and Kashmir State Power Development Corporation and the National Thermal Power Corporation. Currently, developing solar power projects is the responsibility of the Jammu and Kashmir Energy Development Agency. However, the agency has done little more than install small solar panels and cookers in homes in remote villages. This is because, the science and technology ministry official said, the agency’s lacks administrative and financial autonomy and is not “commercially oriented”. The ability to raise money from the market is crucial, the official said, because “power projects cannot be executed with government funding alone”. “It is commercially undesirable and puts limits on finances, hindering capacity addition programmes,” he said. It is such problems that the Renewable Energy Corporation, likely to be set up in the next three-four months, is meant to address. It would be “commercially oriented”, the official said, and ensure faster implementation of solar projects. As for the Energy Development Agency, it will function under the corporation as the nodal agency for coordinating with central ministries, though it will continue to install small set-ups of solar lights and cookers, the official said. The corporation will deal with large solar power projects and small hydel plants. 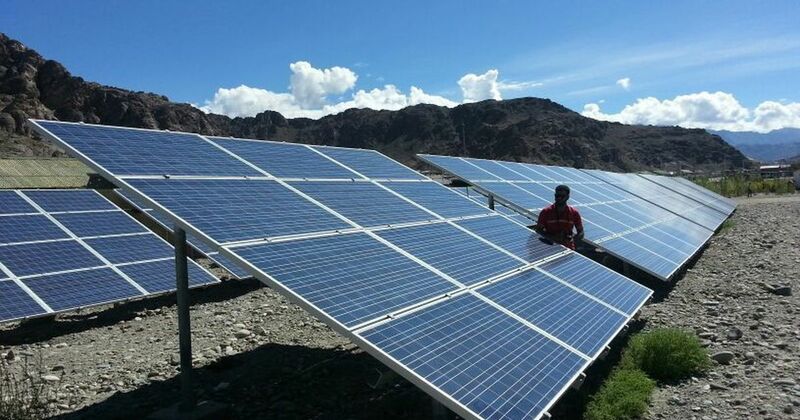 Although solar power has received a fillip in Jammu and Kashmir in the last few years – thanks largely to the central government’s initiatives such as the newly-announced solar parks in Ladakh – experts argue that the Renewable Energy Corporation may not be a bright idea. The attraction of solar power, Drabu pointed out, lies in its simple and quick installation, no construction risk, short gestation period and low maintenance even though its plant load factor – achieved output as against the theoretical maximum output – is low, probably the lowest after only wind energy. While hydroelectric projects have have a plant load factor of 40%-60% and thermal plants over 90%, solar plants has only around 20%. Moreover, he added, generating a megawatt of solar power “requires 35-45 kanals of land”. Still, solar power has become attractive given its cost has plummeted from around Rs 18 crore per megawatt a decade ago to Rs three-four crore now. In Jammu and Kashmir, Ladakh region has the most potential for generating solar power given its high altitude, but it lacks the necessary transmission infrastructure.